Well versed in the trials of Alaska fieldwork, NLURA’s efficient field collection methods utilize GIS compatible software on various GPS units. Let us help you with ArcCollector or Survey 123 software programs running on mobile platforms such as smart phones and tablets. 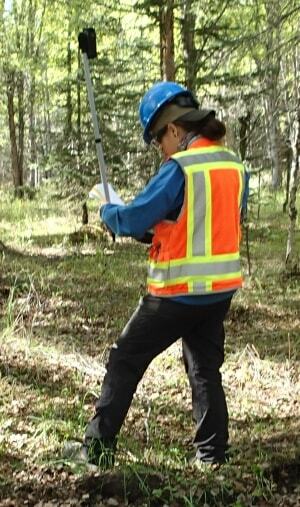 Training for field capture software on GPS units, tablets, or phones.